The name’s Henderson… Johnson Henderson! 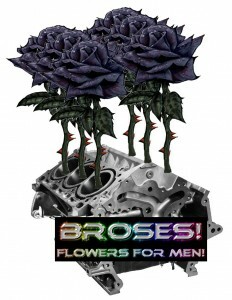 Henderson is a womanizing, self-centered, all around beefcake of a guy – and those are his good points! 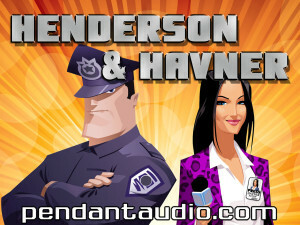 Created by the good folks at Pendant Productions and voiced by yours truly, Henderson quickly took on a life of his own. Take a look below for links to his solo episodes “The Henderson Moment” and his first season of the full-cast production “Henderson and Havner“. And credits and info about Pendant Productions is at the bottom. Season 3 is airing now!!! AND! Click here to listen to the great Solo Episodes! 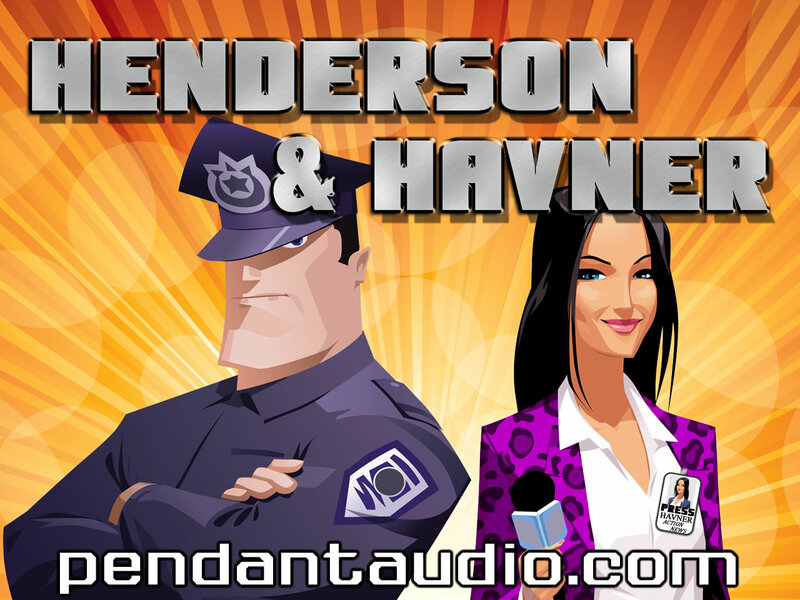 “Henderson and Havner” is a full-cast, short-format audio comedy. Available for free download in .mp3 format, or as a Podcast!